Unable to uninstall a program from windows or unable to uninstall a program using Control Panel -> Add or Remove programs ? Then how to do that? Here is the solution for you, Try Revo Uninstaller. 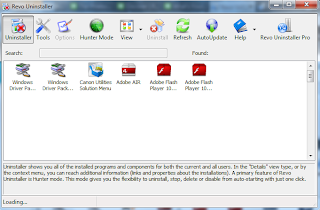 Check this vedio for more details about "How to uninstall a program with Revo Uninstaller Pro?" Revo Uninstaller Pro scans and removes registry leftovers, Windows Services, Drivers, File associations, Shell Extensions, COM components, Windows Installer components, program settings etc. 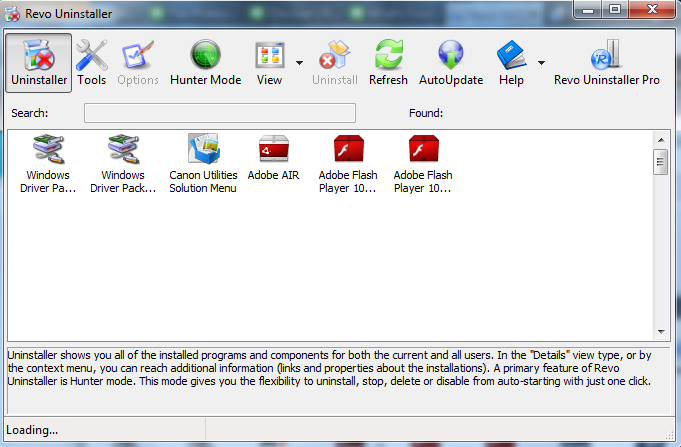 It can also remove partially removed or deleted programs.